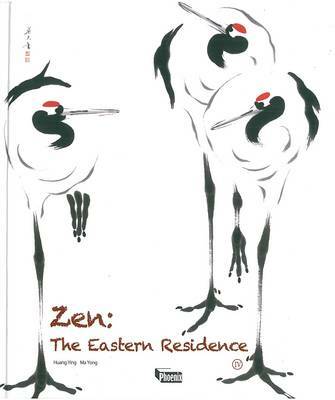 This book is the fourth edition of Zen Series. Zen is the essence of Oriental traditional culture, which is transforming into a kind of life wisdom. The combination of Zen with design art creates a kind of spiritual art design. Zen is not only taught to purify our soul and develop our will, but also takes on the responsibility of saving civilization. To Zen, the origin of human civilization is Knowledge from the original mind and understanding the self-nature seeing through the world in daily life and focusing on a free mind. So is the design. A designer without any desire has a purified spirit and free mind, thus providing the world with amazing works. Zen is creating everything from nothing.